Friday 5: My Favorite Education Discoveries From Around the Internet This Week | Where's My Eraser? A place for people to learn how to file all of those class action lawsuits mentioned above. 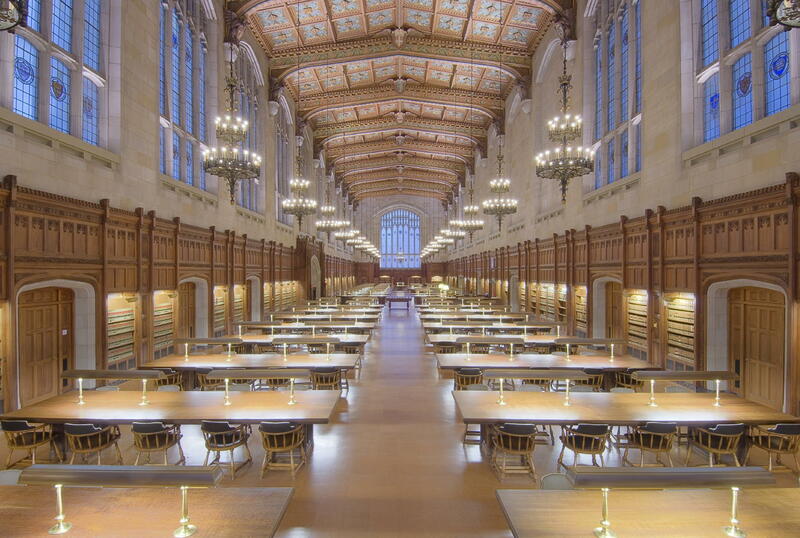 In honor of National Library Week, CNN posted this article and accompanying photos of 27 libraries from around the world. I could sit and look at those pictures all day long. 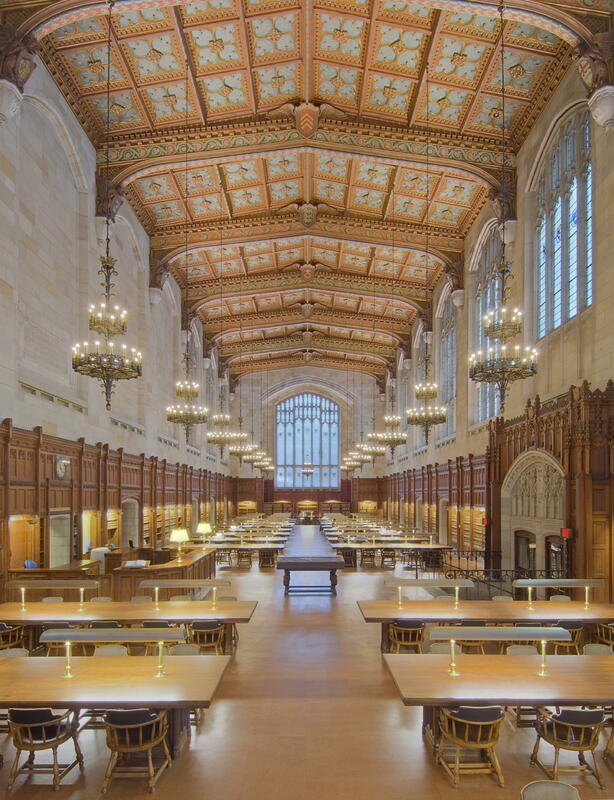 The article doesn’t include these photos of the University of Michigan Law Library, but I’m posting them because that building is near and dear to my heart. The place is basically a cathedral of books. Even undergrads are allowed to spend endless stressful hours in there. Next, I’m excited about the latest newsletter from the Family Learning Institute, an education nonprofit in Ann Arbor, Michigan. I did an internship there while I was studying for my master’s degree. FLI provides one-on-one after school tutoring to low income children in Washtenaw County. Students are paired with a volunteer math or literacy coach, and they work together for just one hour a week during the school year. Despite the small time frame, FLI’s model gets big results in terms of academic improvement. The organization also offers programs to combat summer learning loss and help rising 6th graders prepare for the social and academic challenges of middle school. And new this year, FLI is expanding its reach through an Algebra Academy, college prep workshops, and a community access television show for parents and families. There is a ton of information and discourse about schools and colleges on the internet, but there’s comparatively little that addresses nonprofit education. I want to give people an opportunity to learn more about the really important contributions that nonprofits make to education. If you’re interested in learning more about FLI, here’s a link to their website. This article from the Huffington Post details a brilliantly simple photo and interview series for photographer Aliza Eliazarov. The series, titled “See Me After School”, captures the appearance and emotions of NY teachers during the part of the day that few people but teachers think about. This is a diverse selection of people who work teach the gamut of subjects, but there’s a common thread: Just about everybody is exhausted at the end of the school day, and these educator’s days aren’t even over yet. And finally this week, I absolutely had to include this gem of a video, or as The Huffington Post calls it, “The High School Lib Dub to End All Lip Dubs.” Students at Avon High School in Indiana put together this massive undertaking to raise money for a local children’s hospital. If you’re interested, you can donate through this link. I promise this will make your day. 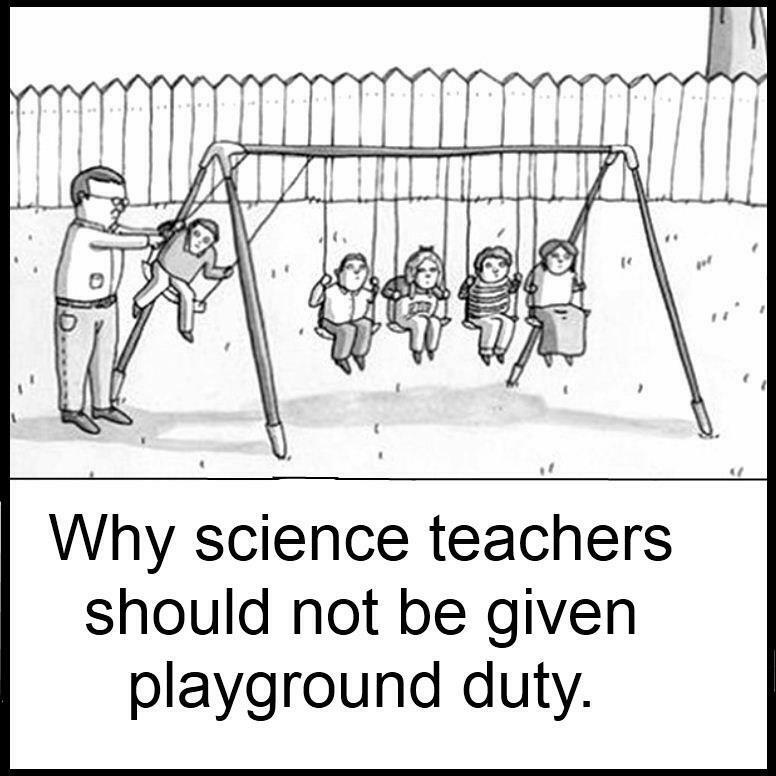 This entry was posted in Friday 5, Secondary Education, Teaching and tagged #NLW14, Education, high school, lib dubs, libraries, photography, science teachers, teaching on April 18, 2014 by Chris Thelen.